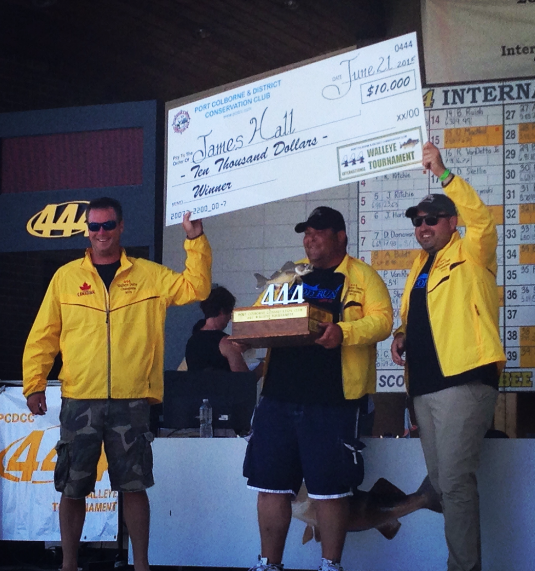 Captain James Hall has followed in the traditions of his family by being a Great Lakes fisherman! Both his father and grandfather were professional fishermen on the Great Lakes all of their lives. James has spent a great portion of his life on the open water and he shares the same passion of his father and grandfather. James furthers that passion by spending on average of 150 days per year on the open waters of the Great Lakes. 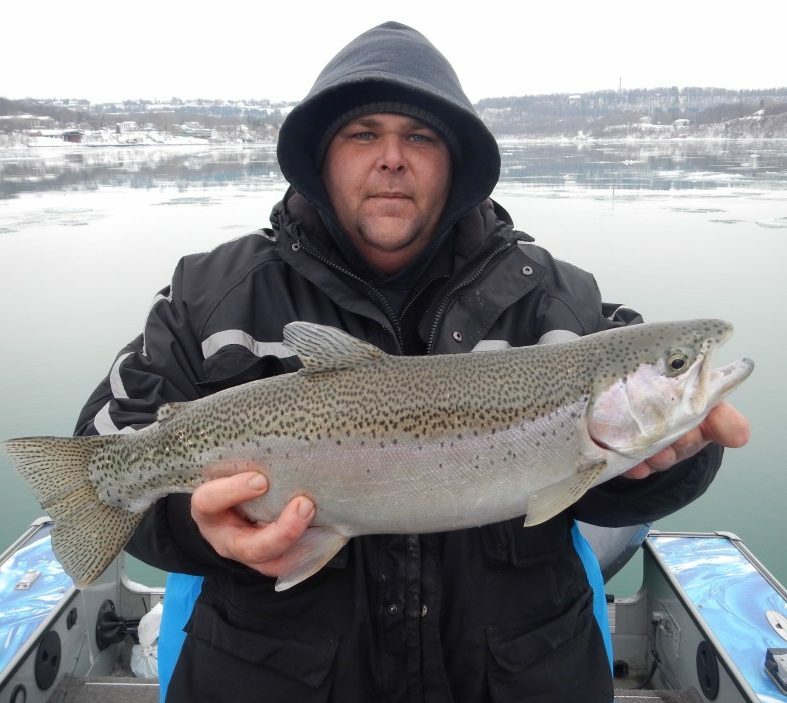 James has over 25 years experience in boating and fishing. Let Captain James share his family’s passion with you and yours. Feel at ease and relax, while enjoying a few hours of excellent fishing. Everyone will be safe and happy with Captain James on duty. At Hall’Em In Sport Fishing is focused on providing high quality service and customer satisfaction! We are determined to make your fishing excursion with us a great one!